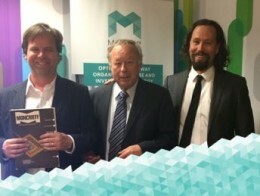 Fines of the Australian Notifiable Data Breach Scheme (NDB) has captured the attention of IT security directors and boards across Australian organisations. 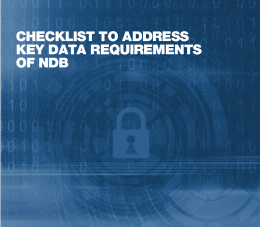 Adherence to the NDB regulations requires state-of-the-art technology for comprehensive data protection—and, in particular, advanced threat prevention and detection—to minimise the possibility of a data breach. 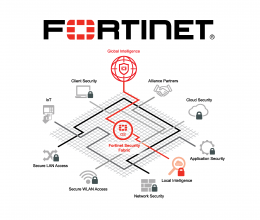 According to the nonprofit Center for Internet Security (CIS), most successful attacks exploit poor cyber hygiene. 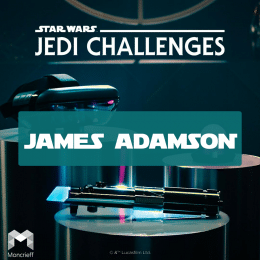 James Adamson was “the chosen one” who entered the Disney Star Wars: Jedi Challenges smartphone‑powered augmented reality device competition through Facebook. 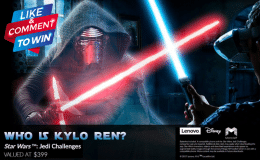 James correctly answered the question: Who is Kylo Ren? As we all know, he is the son of Han and Leia. His real name is Ben Solo. To qualify to win, James also liked the post and liked the Moncrieff company page. Stay tuned for new competitions in 2018.